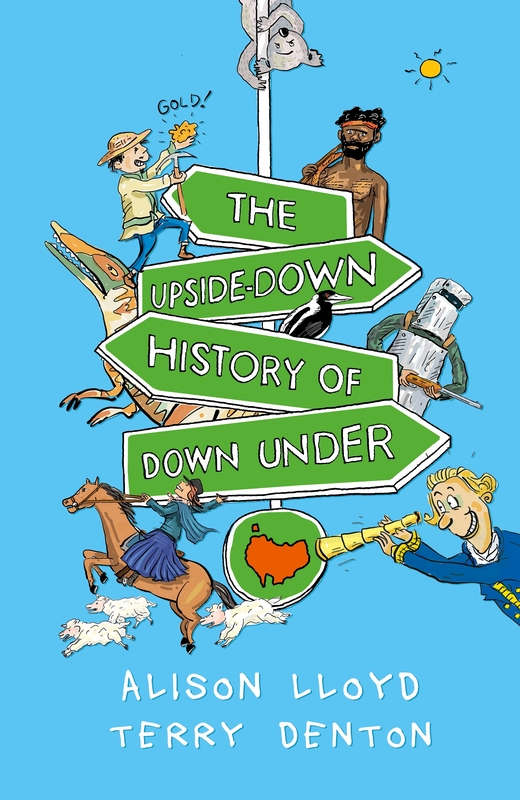 The story of Australia starts with a piece of land that went for a swim. About 200 million years ago it floated away from Africa. It was home to dinosaurs and giant animals, then the first Australians showed up and got comfortable. And for a long time this wild and wonderful land was a mystery to the rest of the world. Until the English decided it would make the best jail ever . . . 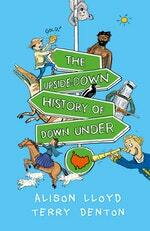 Funny, heroic and tragic – the story of our country from prehistory to federation. Love The Upside-down History of Down Under? Subscribe to Read More to find out about similar books.